Fifteen year-old Belle has lived in a brothel in Seven Dials all her life, with no understanding of what happens in the rooms upstairs. But her innocence is shattered when she witnesses the murder of one of the girls and, subsequently snatched from the streets by the killer, she is sold into prostitution in Paris. No longer mistress of her own fate, Belle is blown across the globe to sensuous New Orleans where she comes of age and learns to enjoy life as a courtesan. Yet thoughts of home - and the knowledge her status as golden girl cannot last - compel her to break out of her gilded cage. But Belle finds escaping tougher than she imagined, for her life is threatened by desperate men who crave her beauty and attention. Armed only with resourcefulness and spirit, she has a long and dangerous journey ahead of her. Will courage be enough to sustain her? Can she make it back to her family and friends and find her chance at true happiness? 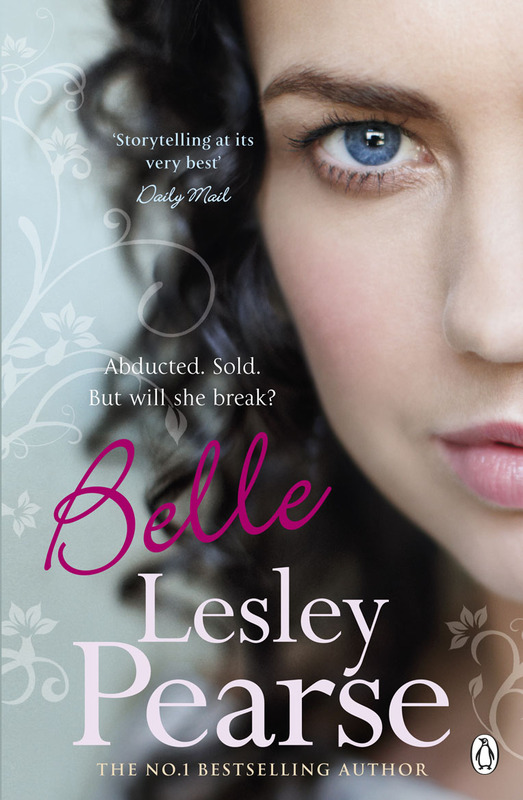 Number One bestseller Lesley Pearse has created in Belle a heroine for our times: a strong woman who stands up for right in a world turned bad. I borrowed these books from a colleague while I went on holiday. 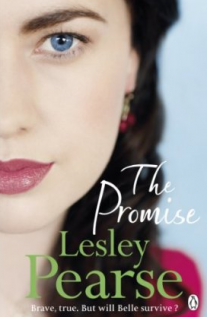 She has read most of the Lesley Pearse books and absolutely loves them so I was excited to get reading, especially after having a quick scan of the synopsis. They are part of a trilogy, but I haven’t actually read the last one. You could read them out of order but to get the full effect of Belle’s harrowing story I’d suggest reading them in the right order! I have to say, I absolutely loved both books. They both kept me absolutely gripped from start to finish with so many twists and turns along the way. I have completely and utterly fallen in love with the character of Belle; Lesley Pearse makes her so real and easy to identify with. Many of Pearse’s books centre around a particular era with Belle set in 1910 and The Promise set in WWI. One of the things I love about these books is the depth and the realism of the descriptions. Her research into the era is incredible, making it easy to imagine every scene vividly in your mind. There are parts of both books, particularly the first one that made for hard reading at times, they are thought provoking, powerful, intense and passionate – both are a complete rollercoaster of emotion, and I’m not ashamed to say I cried! I’d definitely recommend them and have just bought more of Lesley’s books to keep me occupied after surgery! I can’t wait to read them - let me know if you have any recommendations!